Are you busy organising an upcoming holiday with your baby? Or maybe you’re preparing your baby’s first holiday? 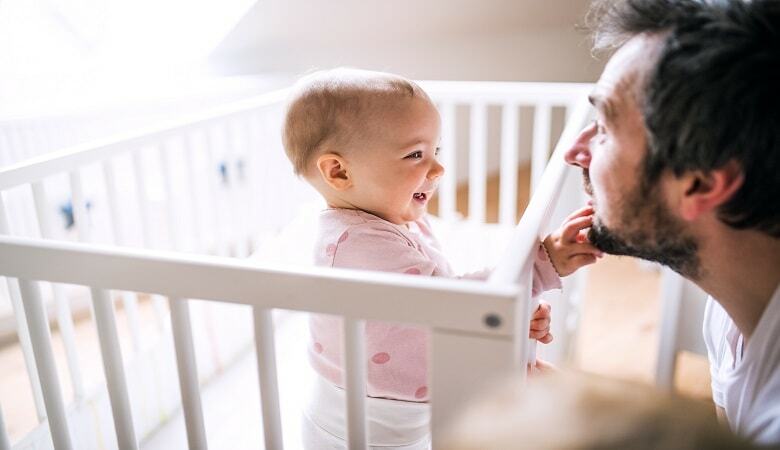 Whatever the reason, it’s hard enough settling on a place to stay, but factoring in a baby or a toddler can add a whole new list of things to consider. Not to worry though, we’ve put together a short guide of what to look out for when considering where to go on holiday with a baby. We’ve also created a checklist with the essential things you need when travelling with a baby. Last but not least, we have also added suggestions for five baby-friendly holiday parks for the absolute best places to go on holiday with a baby! It can be frustrating planning holidays for babies and toddlers for the first time and realising that there’s absolutely no space to bring your own things! Bringing all the necessary supplies takes a lot of preparation, and allows you to properly relax when you arrive at your destination. 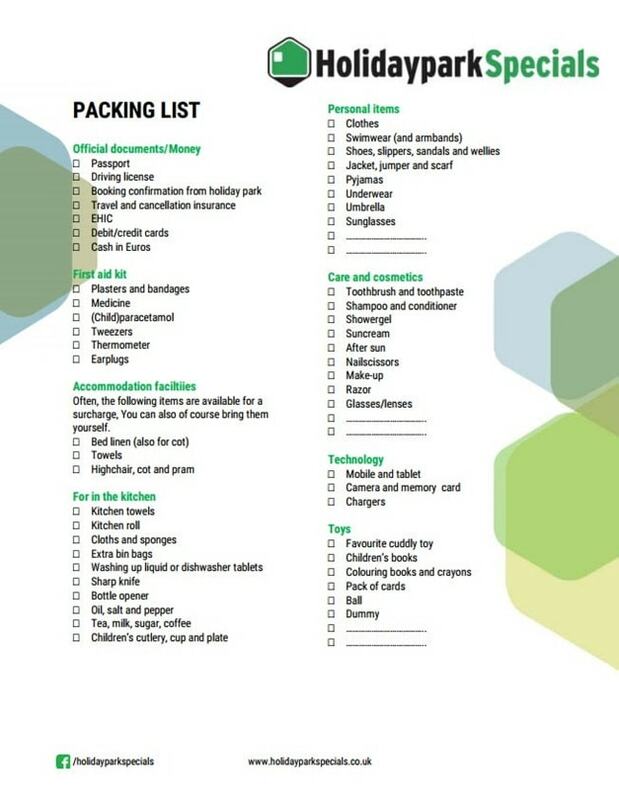 With this list, we hope to take away all of the stress and overthinking that comes with packing for your trip. Use it to check what you need and optimise your chance of a relaxing getaway, baby and all! What should I look for when booking a baby friendly holiday cottage? It’s always important to consider how far your destination is and how many pitstops or airport terminal tantrums that you may have to endure. If you are in search of the best places to go on holiday with a baby abroad, then we recommend you pop over the border to Holland, Belgium, or France. The accommodation you will stay in is also an important factor. A detached holiday cottage might be something to think about, this lessens the risk of waking other holidaymakers in the night or feeling cramped. To ensure your holiday with your baby is relaxed, we offer many baby-friendly holiday cottages that come equipped with all the necessary baby facilities. With everything from cots, to high chairs and food processors, you and your baby will have a hassle-free vacation. The third thing to think about is the holiday park facilities. Is the swimming pool safe for roaming toddlers? Do they offer day-care facilities? What do the reviews say about the cleanliness of the accommodation? To make things a bit easier, we’ve provided 5 options below for the best holidays with babies! Anyone who has ever been away with a baby knows how many bags of supplies you have to lug around with you. Diapers, toys, baby clothes… the list goes on. This gives you all the more reason to book a fully-equipped holiday cottage. 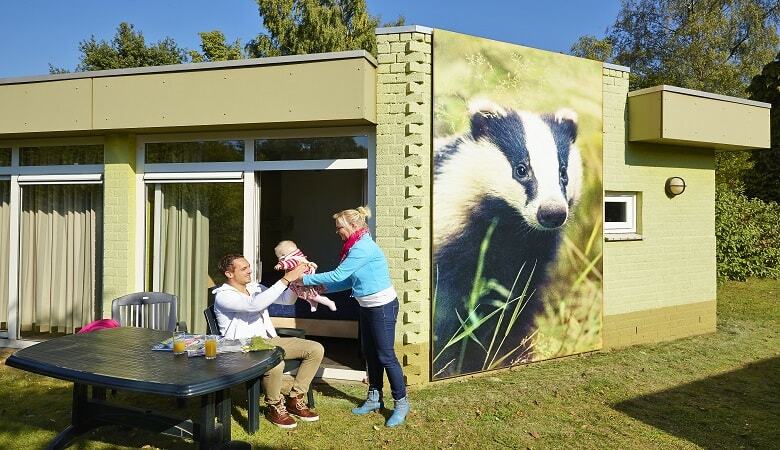 At Vakantiepark Dierenbos, you can stay in the 6-person cottage Damhert Kids, which is specifically suitable for young children. This includes a children’s bed, pram and high chair. Besides that, there’s plenty room for older kids to stay in this accommodation and the facilities include a subtropical swimming pool, a lake that you can swim in, bicycle rentals, a bowling alley, and a 2400m2 nature playground – and this is what we believe makes it one of the best places to take a baby on holiday! The enchanted Efteling theme park is one of the most well-known theme parks in Holland. However, the secret gem is the equally magical holiday park that is just a short walking distance from the amusement park. 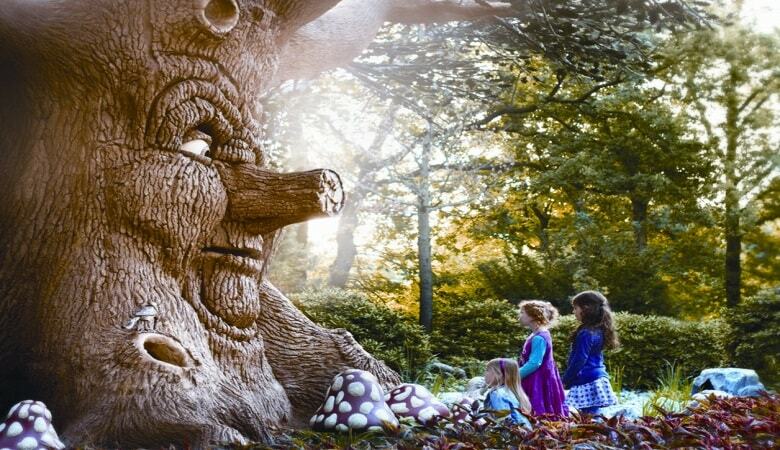 Efteling Bosrijk is ideal for a baby’s first holiday as well as a trip with older children. The cottages are all decorated in the magical Efteling style, and come equipped with cots, high chairs and stairgates. The surrounding area is rich with woodland which offers a quiet and tranquil surrounding, and the theme park next door offers nothing short of an amazing experience. Roompot Beach Resort is located directly on the North Sea coastline of the Netherlands and is often reviewed as a child-friendly holiday resort. 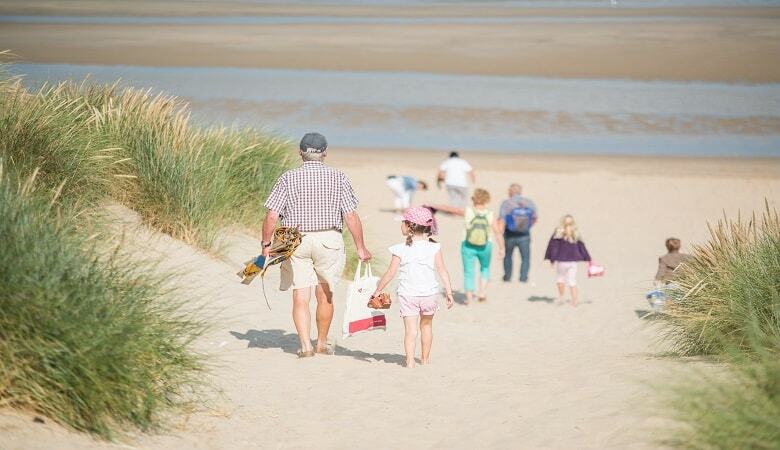 If you are looking for baby-friendly beach holidays with excellent value for money, a wonderful location and plenty of leisure facilities, this is the ideal choice. There is also a swimming pool for babies and toddlers which means that your baby can also splash around and have fun in the water. Holidays for babies and toddlers need a little bit more consideration as they are in their most fragile stage. 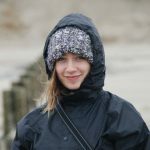 Sunparks Park De Haan is located on the Belgian coast surrounded by beautiful and peaceful nature. The peaceful surrounding is important as your newborn can fall asleep undisturbed. We offer two different BabySpecial cottages that come with a fireplace which also gives off a home-like and warm atmosphere – ideal for relaxing with your baby. You can also expect a cot and high chair on arrival. If you’re in the mood for an adventure and want to bring your baby along, then Beekse Bergen is definitely a place worth considering! With our BabySpecial, you receive a cot, high chair, children’s bath, as well as a playpen – all in detached accommodation. There is also a heated indoor swimming pool which is perfect when the little ones want to enjoy some fun in the water. Outdoors, there’s a fenced garden so you don’t have to worry about the little one crawling or running off when your back is turned. You can also pass by the safari park next door and marvel at some of the exotic animals. Are you ready to book your baby-friendly holidays? If you’ve been inspired by our selection above, why not scroll through our extensive list of BabySpecials which highlight our best holiday park offers for babies. Upon arrival, you’ll have your high chair, baby bed, and stairgate all waiting for you! Feel free to also print out the baby holiday checklist to take with you on future trips. If you have any questions or other suggestions for the best places to take a baby on holiday, let us know in the comments below!